The holiday may be rather cliché, but that’s no reason not to enjoy it. So drink well. These Valentine’s Day-themed cocktails are sure to have you falling in love with them. Combine all ingredients with ice in a shaker and shake. 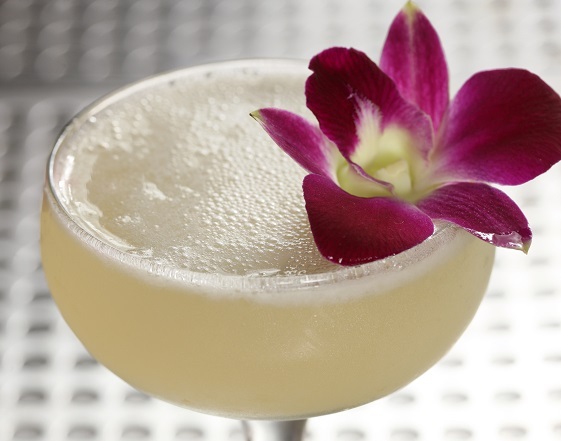 Strain into a coupe glass and garnish with an edible flower. 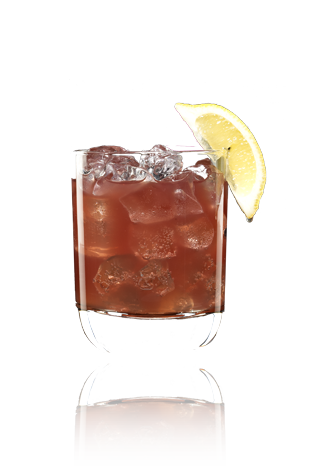 Fill a shaker with ice and add raspberry liqueur, Lucid Absinthe and lemonade. Shake vigorously. Pour into a glass and top with ginger ale. Add a lemon wedge and serve. 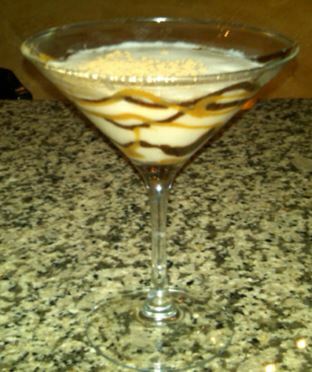 Swirl chocolate and caramel syrup in a martini glass. In a shaker with ice, add Sobieski Karamel Vodka, crème de Cocoa dark, whipped cream, rum and vanilla syrup. Shake vigorously and strain into a martini glass. Garnish with a cocoa sprinkle.